Dance like you’ve never danced before! 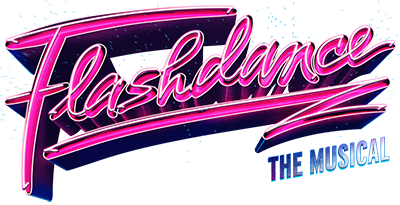 With rehearsals well under way, the UK Tour of Flashdance The Musical is about to spend the next year wowing audiences around the country. The eighties classic American romantic drama will feature Strictly Come Dancing favourite Joanne Clifton as Alex Owens and A1’s Ben Adams as Nick Hurley. With high energy and a seemingly never ending supply of legwarmers, the show promises to bring back that fun 80’s feeling and invites the audience to revisit a beloved film and era. 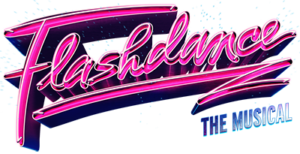 We sat down with Joanne and Ben to talk about the upcoming show and to learn a bit more about their Flashdance experience so far. Joanne, how are you enjoying riding a bike around the stage? 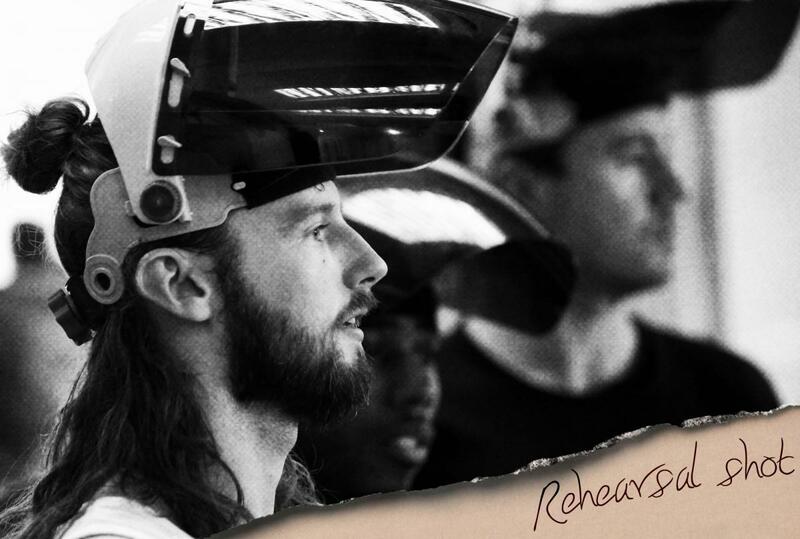 Ben, you’ve had a varied career beginning with classical training and then moving onto the pop scene with A1 – how does belting out 80’s classics fit into your career at the moment? And Joanne, you are no stranger to different genres – from Strictly Come Dancing’s 1950’s jive, to your portrayal of the 1920’s flapper girl in Thoroughly Modern Millie, is the 80’s an era that you love? I think so, does that mean you would audition for ‘Hanson, The Musical? What is it like working with each other on the show? Lastly, how many pairs of legwarmers does the average cast member get through during a week of shows? With performances up and down the UK, be sure to check out this fun and colourful show, combining your favourite hits with fabulous choreography that will leave you dancing your way home – this one isn’t just for 80’s kids! Joanne Clifton and Ben Adams will only be appearing in the 2017 tour dates. Casting for 2018 dates is yet to be announced.